With two big printing technologies and 5 big brands of 3D printers, our range of products is diverse, high qualitative and balanced. For every type of question, the printers in our range can offer a perfect solution. FDM, or Fused Deposition Modelling, is the technique where the plastic filament is melted, and placed back layer by layer. 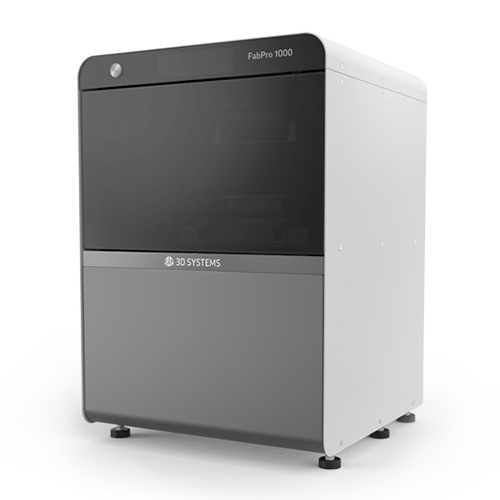 In the field of desktop 3D printing, the majority of brands work with this FDM technique. FDM 3D printers are most commonly used for printing functional prototypes and low amounts of end-parts that require personalisation, quality and the same fysical requirements as molded plastic parts. 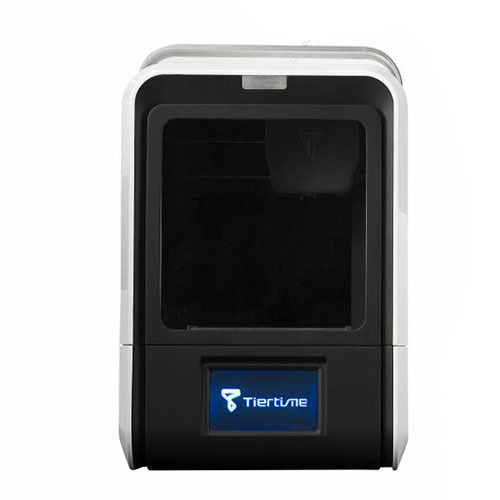 Looking at the FDM 3D printers in our range, high quality models can be printed, with our without soluble support. Digital Light Printing (DLP) Stereolithography technology uses a projector to image each layer within a UV-curable, liquid material. 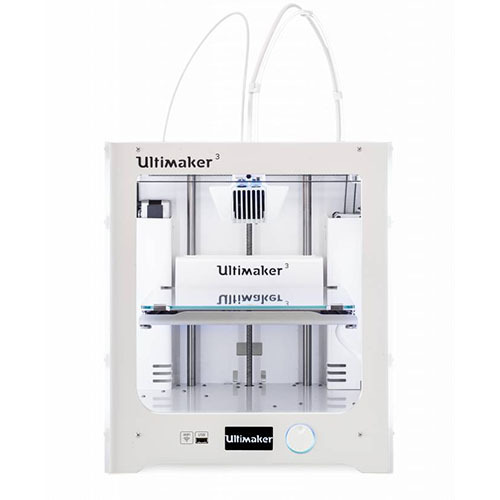 This allows for easy and precise printing, with the ability to build several smaller parts on a single platform for increased productivity or build larger parts faster. Layer thickness from 30 – 50 micron offers superior edge detail, accuracy and surface finish.